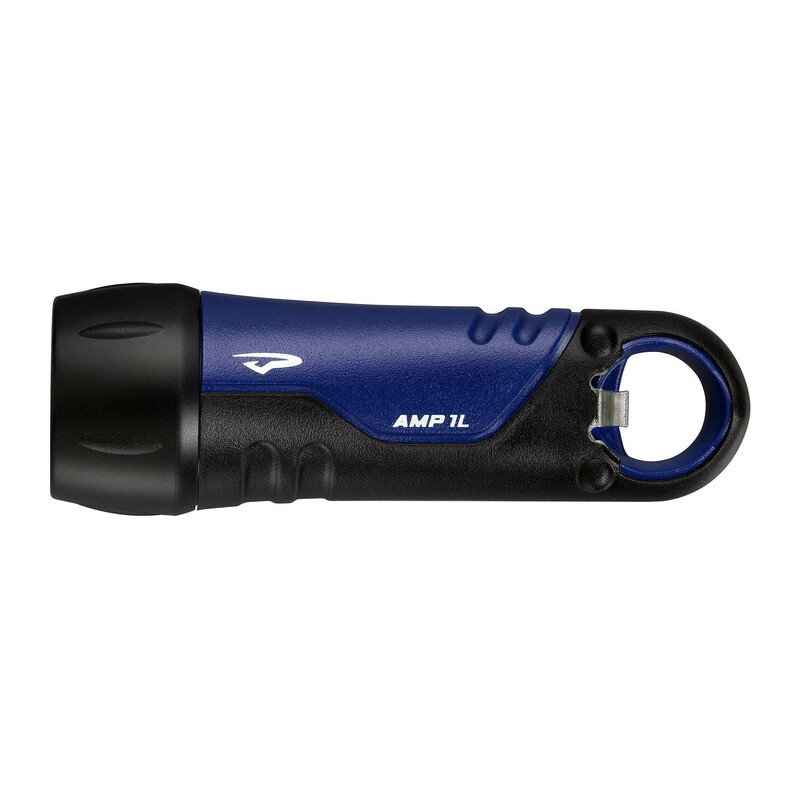 The tiny Amp 1L packs an impressive punch for it’s size. 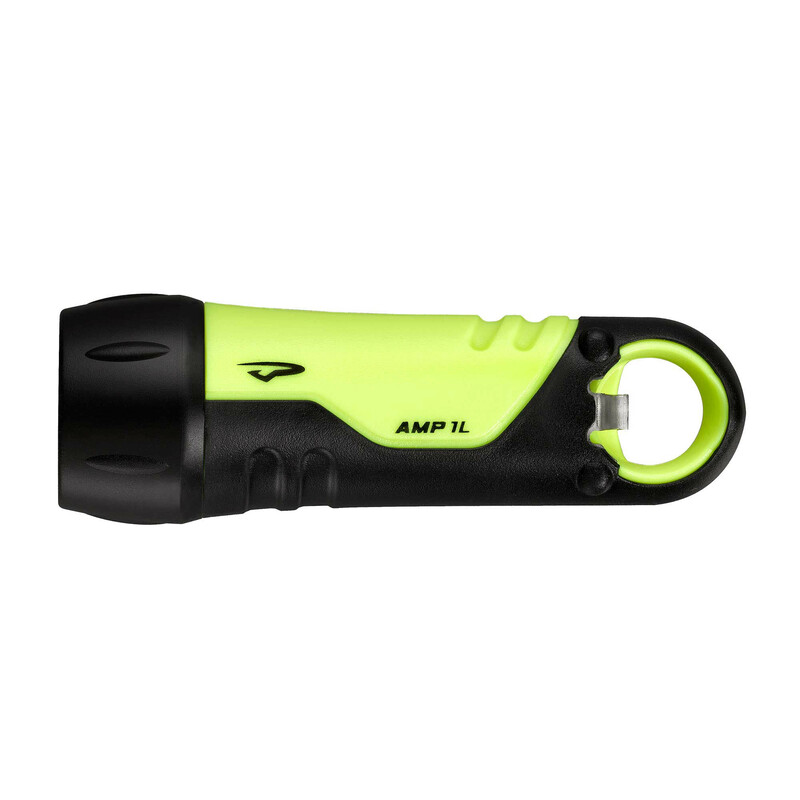 Waterproof to 100M and equipped with a large carabiner loop, this handheld light is always at the ready. 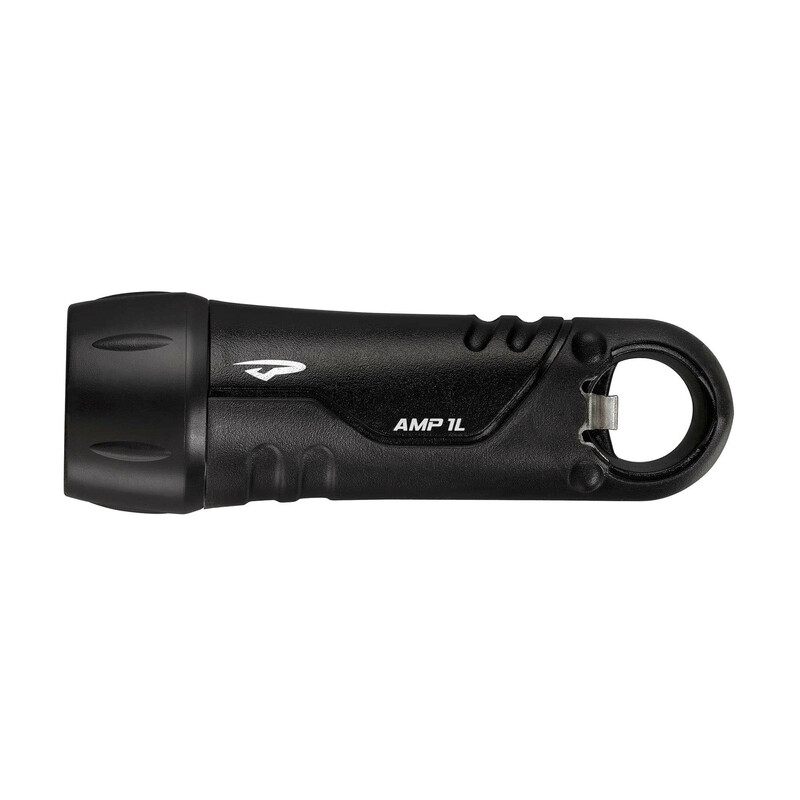 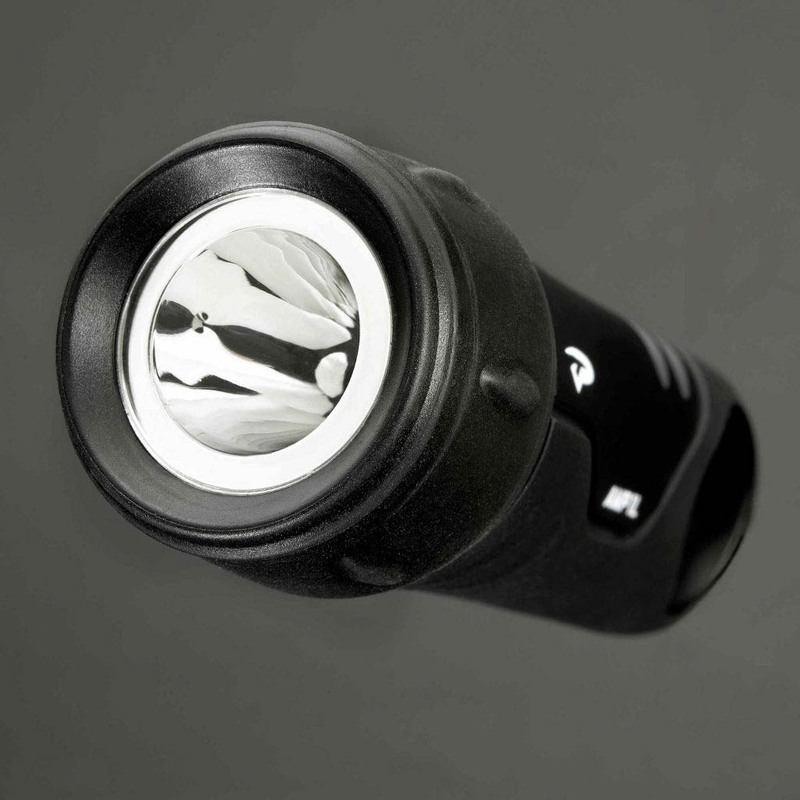 An easy to use twist bezel turns the light on and also avoids accidental activation in your pack.